No Horsemaning Around The Pool! 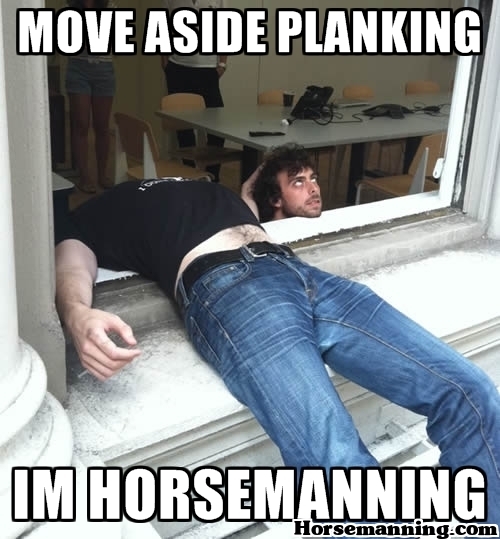 Here is another great horsemanning submission from Steven. Thanks! Todd and a friend horsemaning in Montauk. Nice water. Check out Valeria’s submission. Who’s next? Horsemaning / Horsemanning in Portugal! 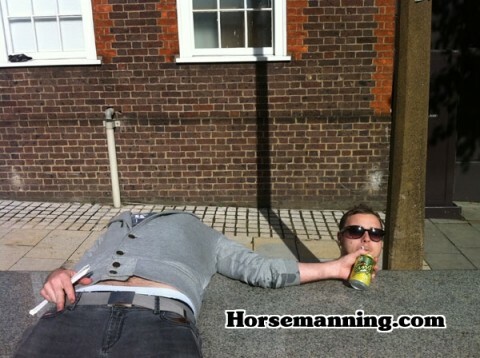 Check out Erik and a friend horsemaning / horsemanning in Portugal. 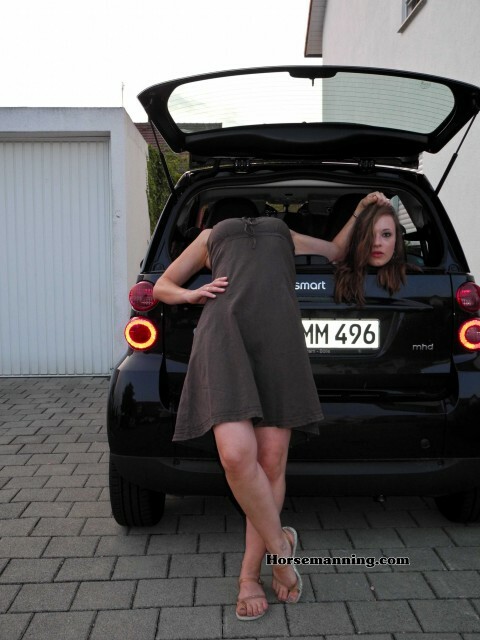 Melina and her friend Horsemanning from Germany! 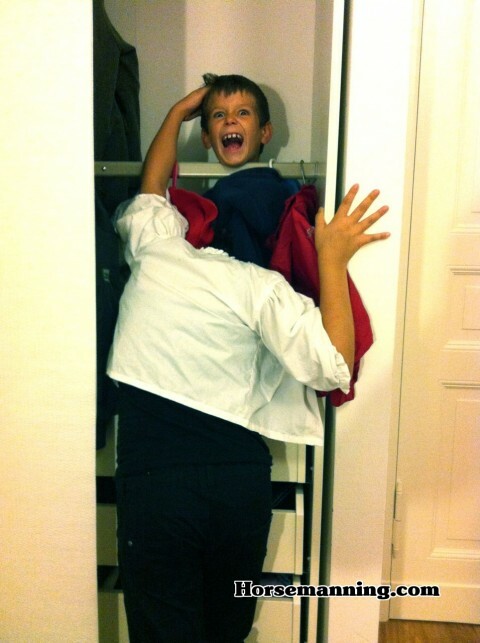 Damian and Nadia’s second submission – The Horsemanning Closet Monster! 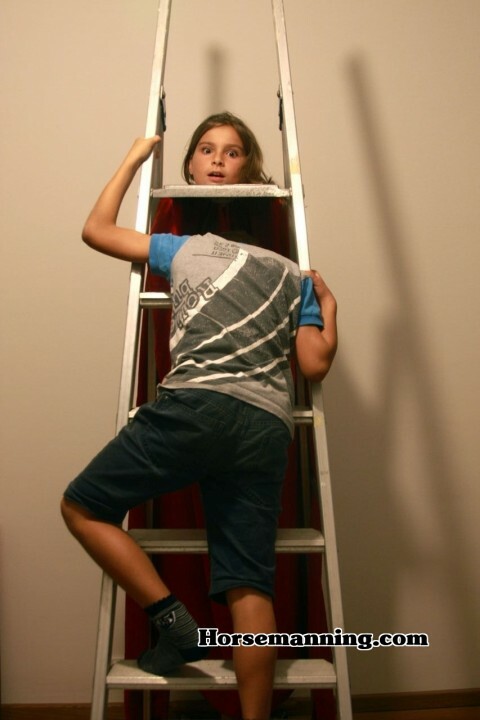 Check out Damian and Nadia horsemanning with ladders! 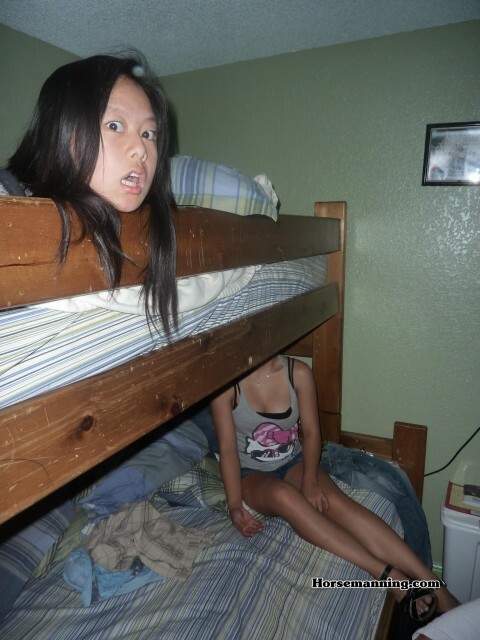 Angel and a friend horsemanning before bed. 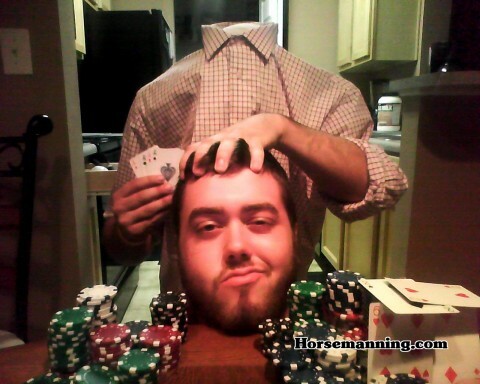 Horsemanning at the poker table. Blake is all in. Nathan’s head may have lost its body but at least its got some soda. Thanks for horsemanning.